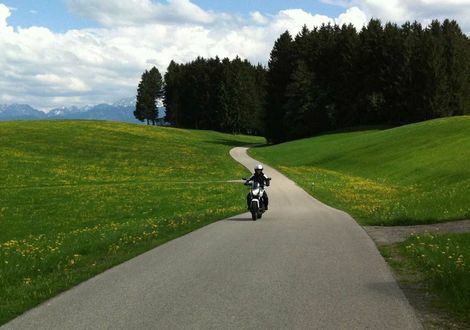 As much as Middle and Northern Germany is characterised by straight, fast roads, as beautiful are curvy experiences by motorbike in the south of the Federal Republic. 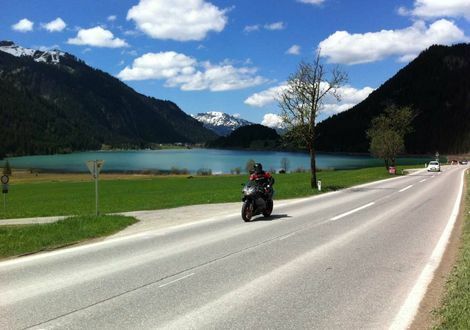 Plus, the Bavarian Allgäu is not far from the alpine highlights in Austria and Switzerland. 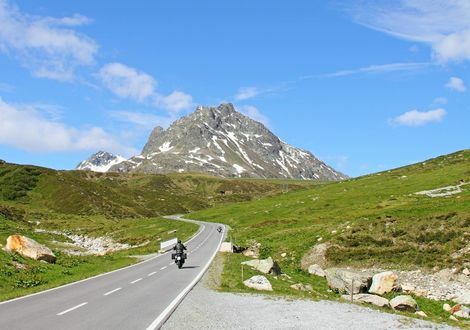 Thus, this region is perfect for tours to the Silvretta High Alpine Road, to Ischgl in Tyrol or through the Lechtal Valley to the Hochtannberg Pass in Vorarlberg right up to the Faschina Pass. 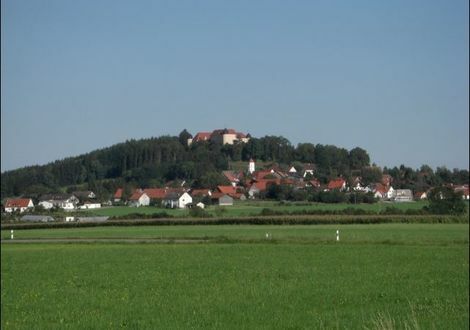 But Germany itself offers excursion destinations worth seeing. 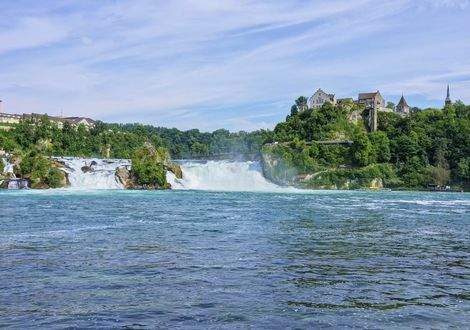 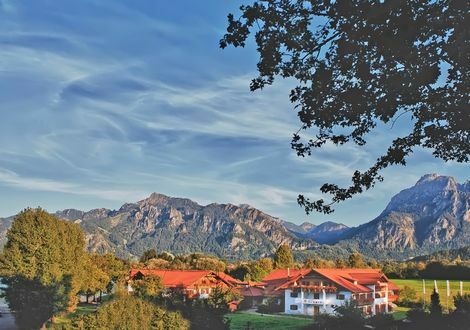 There is for example the King’s Tour leading via Wertach, Germany’s highest-situated market town, to the famous Neuschwanstein Castle and to Isny, a spa with healthy climate in the Würtemberg Allgäu. 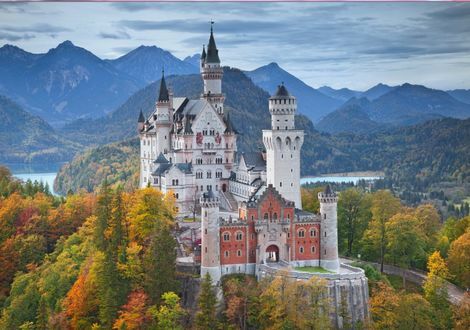 If you want to see more of Germany, then take the Swabia Tour. 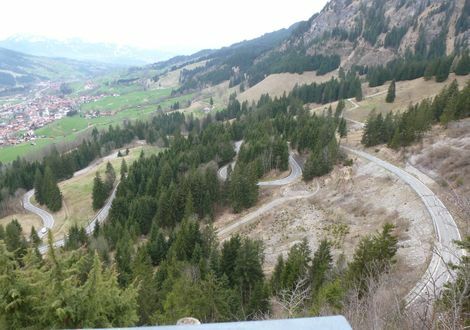 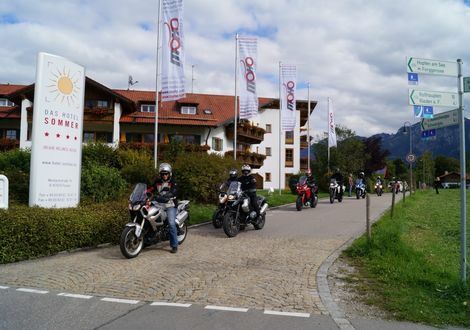 This tour is 300 kilometres long and awaits with the curvy Deggenhausertal Valley as well as beautiful avenues, curves and passes through Pfullendorf, Meßkirch, Bad Saulgau and Wolfegg. 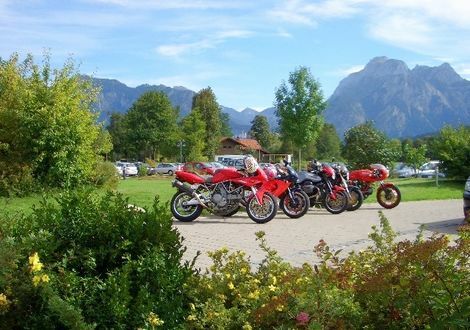 We've found 10 motorcycle tours for you.